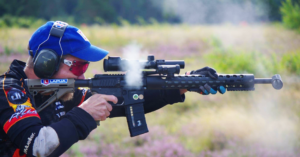 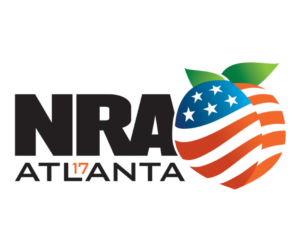 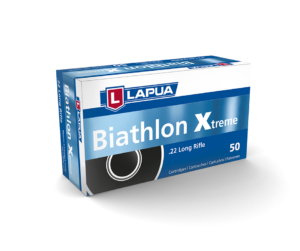 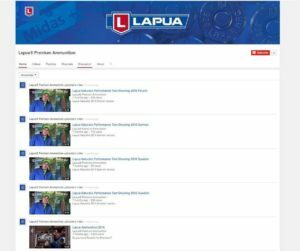 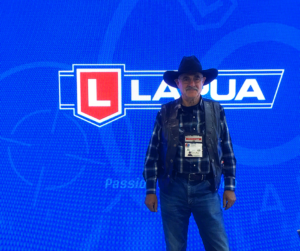 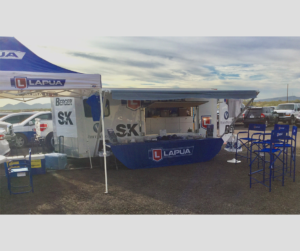 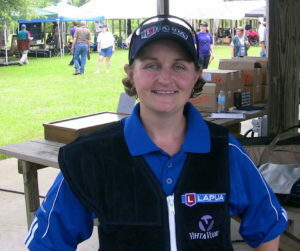 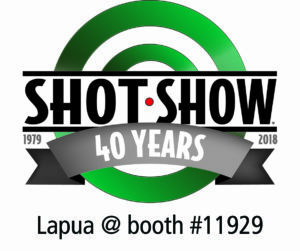 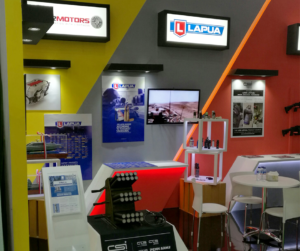 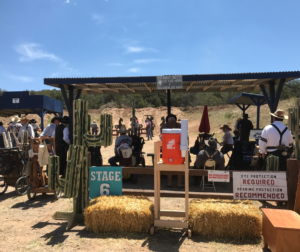 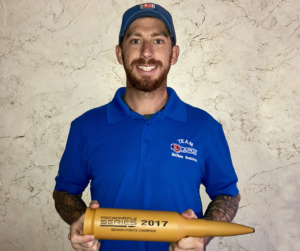 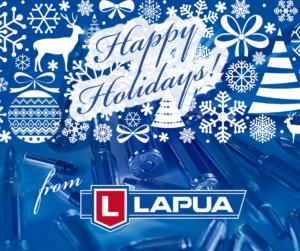 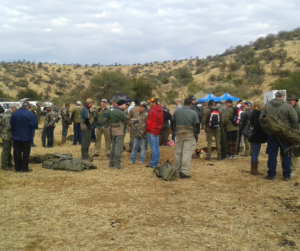 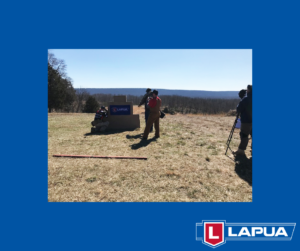 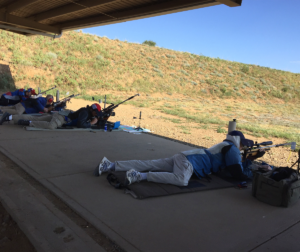 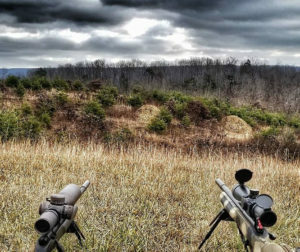 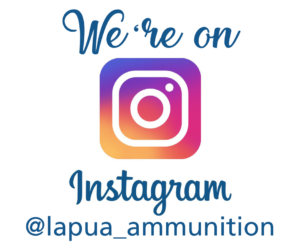 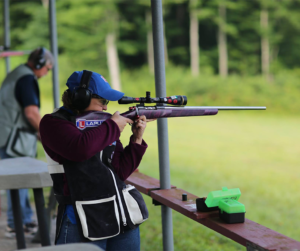 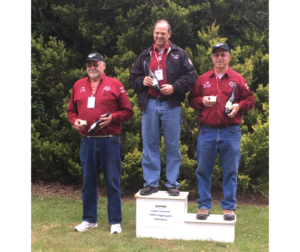 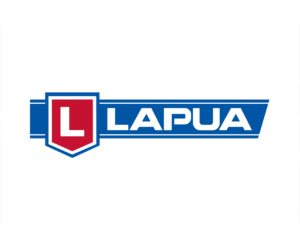 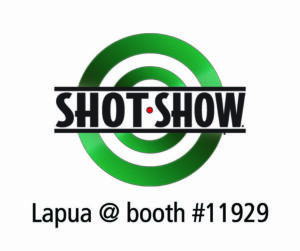 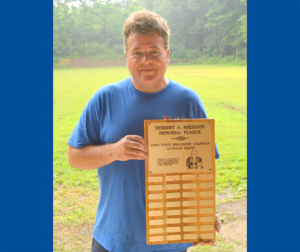 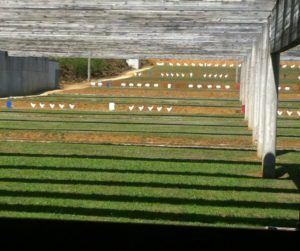 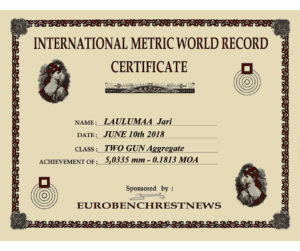 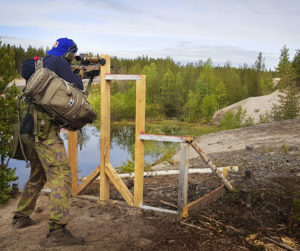 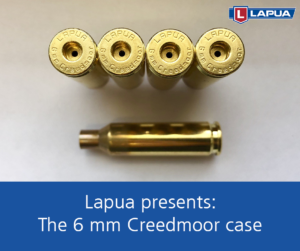 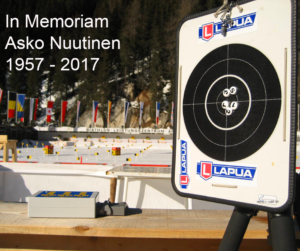 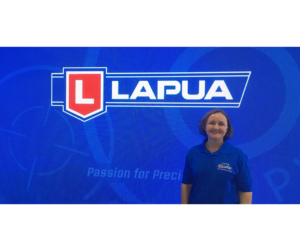 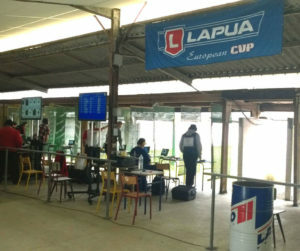 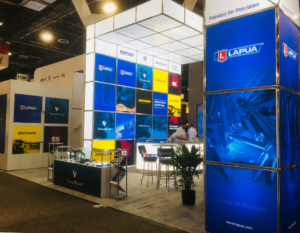 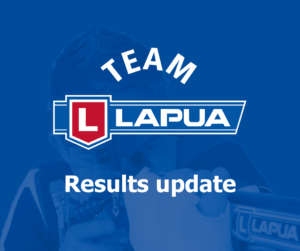 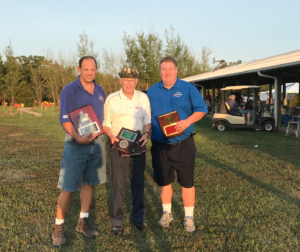 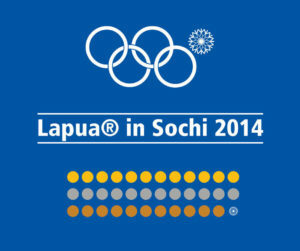 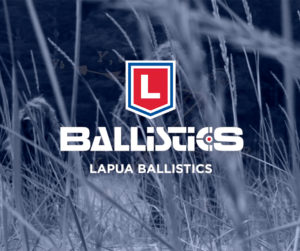 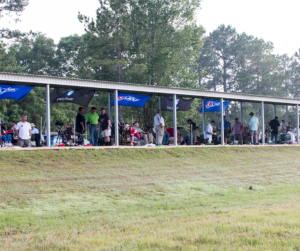 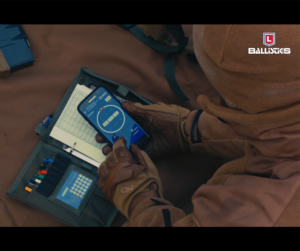 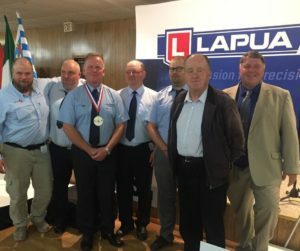 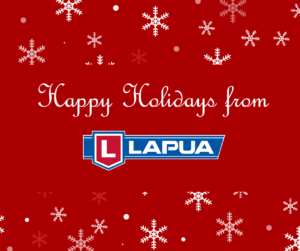 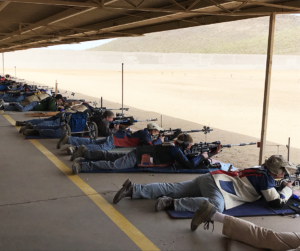 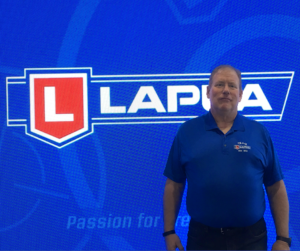 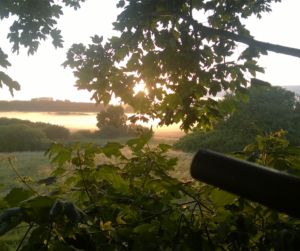 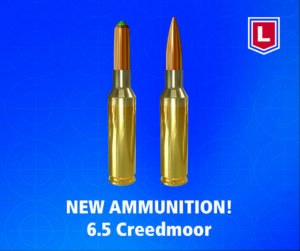 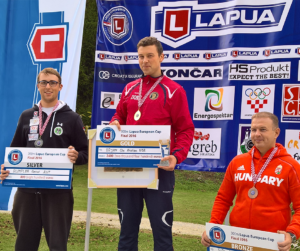 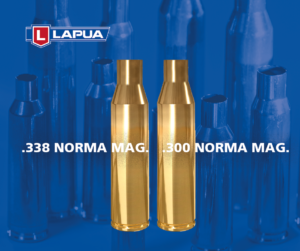 Lapua medals in the long range and pistol disciplines. 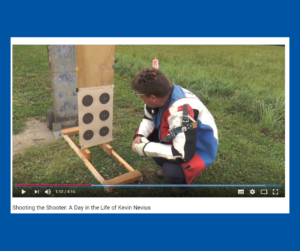 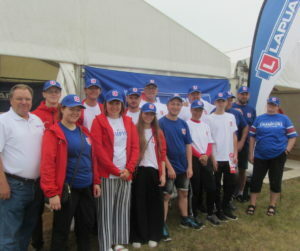 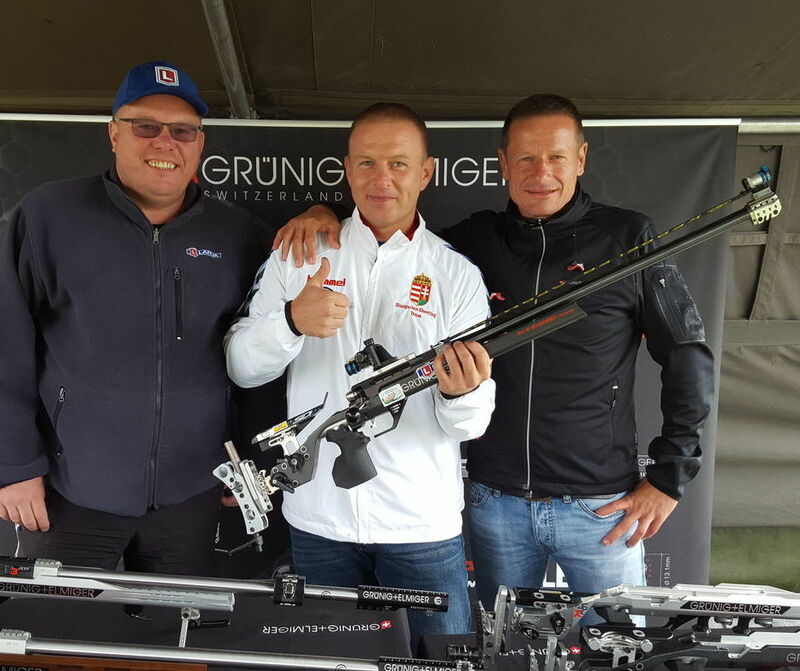 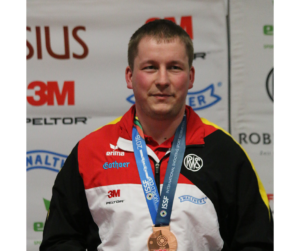 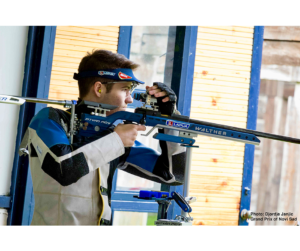 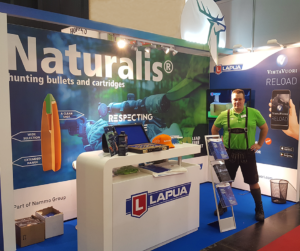 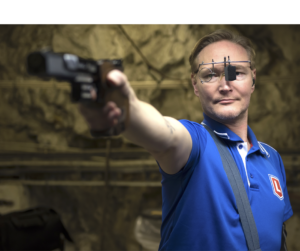 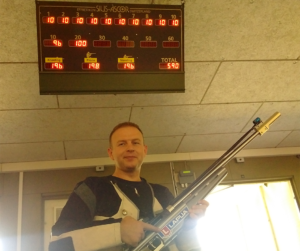 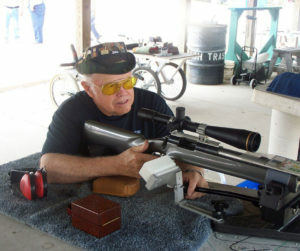 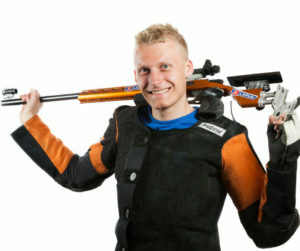 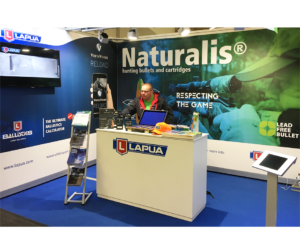 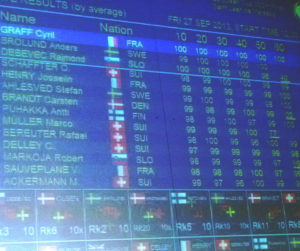 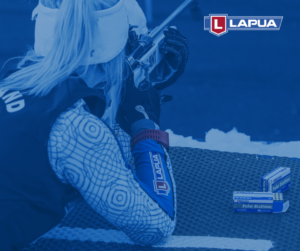 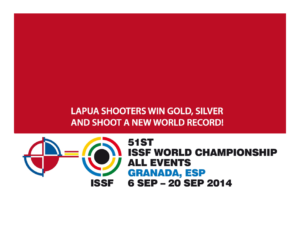 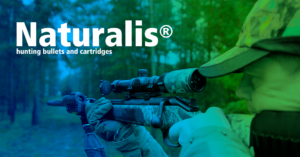 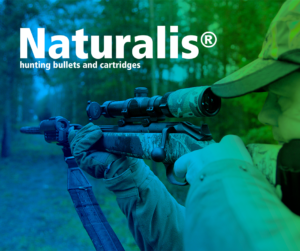 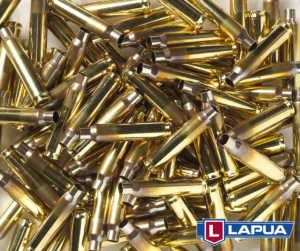 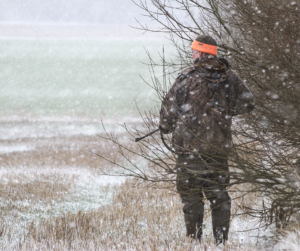 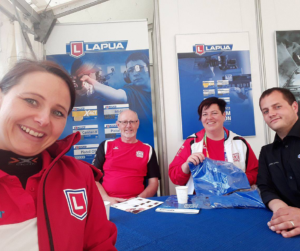 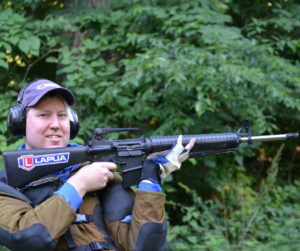 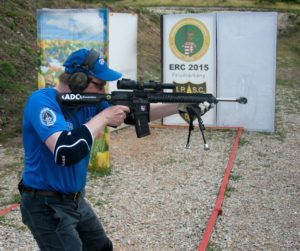 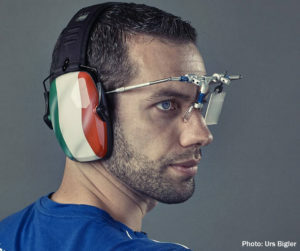 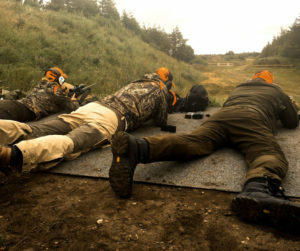 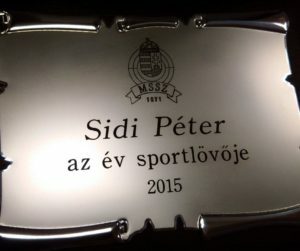 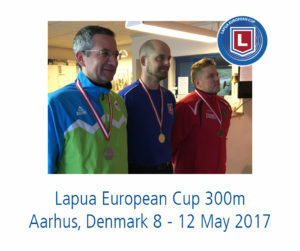 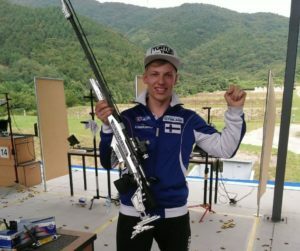 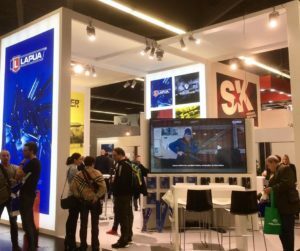 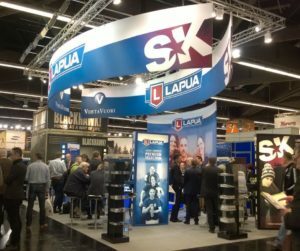 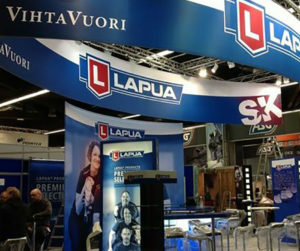 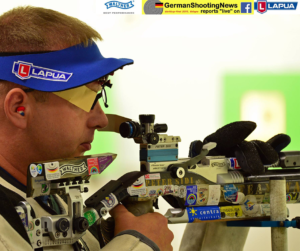 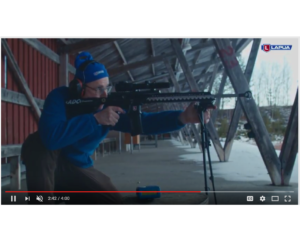 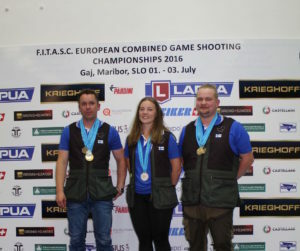 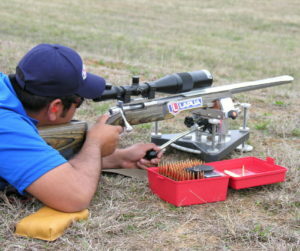 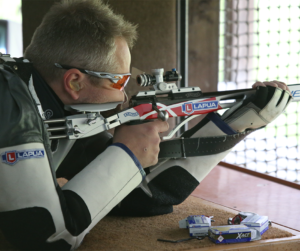 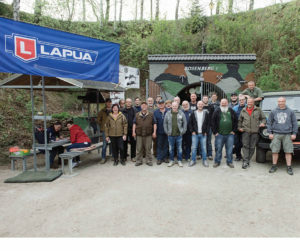 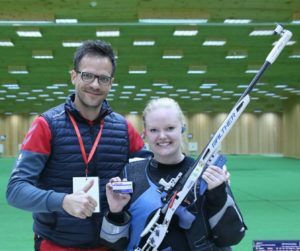 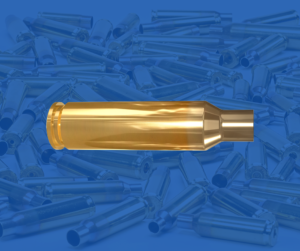 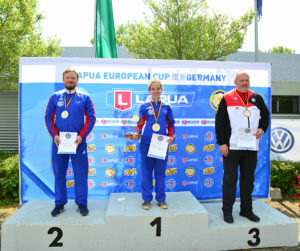 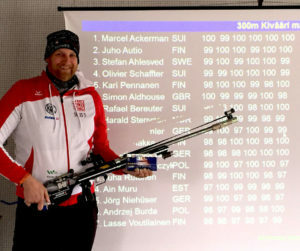 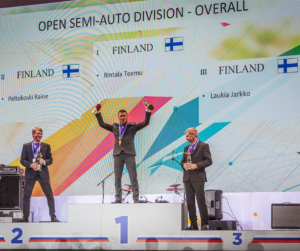 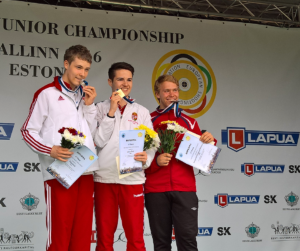 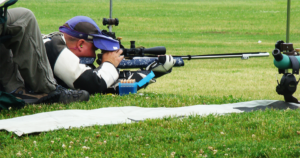 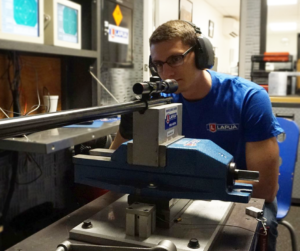 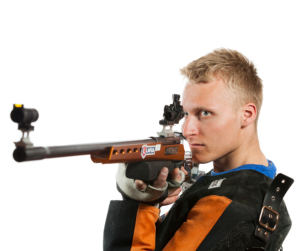 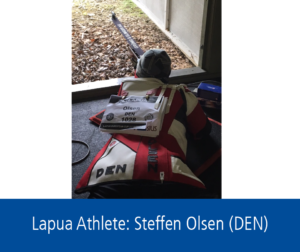 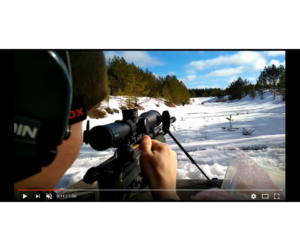 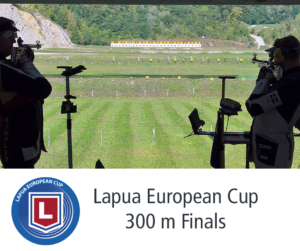 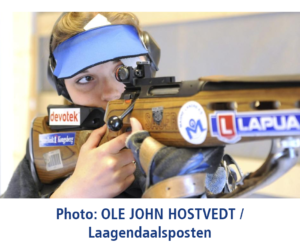 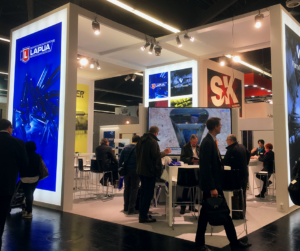 Lapua Team´s Peter Sidi won his 11th European Championship gold! 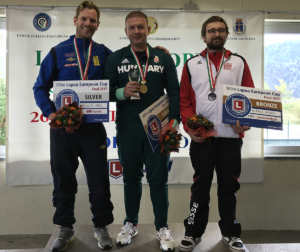 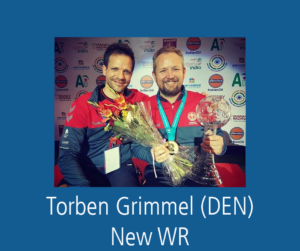 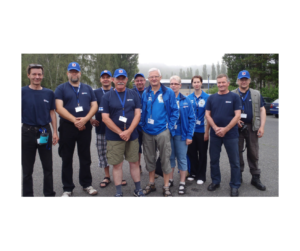 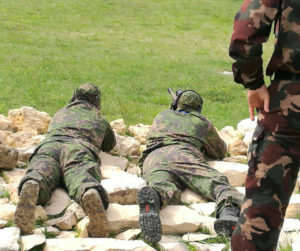 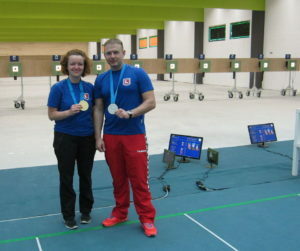 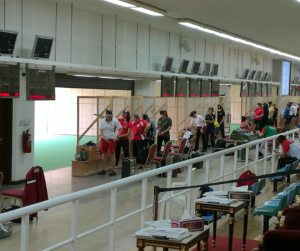 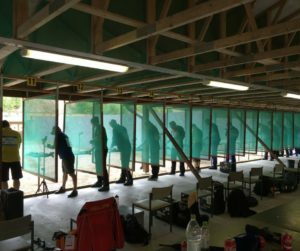 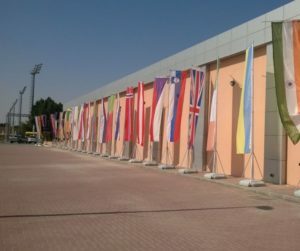 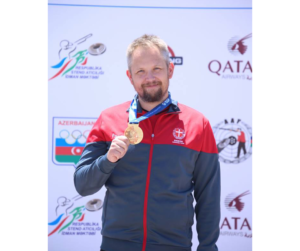 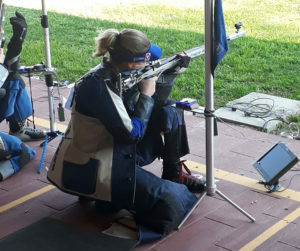 Other team members Christian Reitz and Henry Josselin were also successful, bringing gold, silver and bronze medals home in 25m Standard and CF Pistol Men and in 300 m Standard Rifle Men.